Kia ora, my name is Merlyn Osooso. I am a proud mother of two lovely kids and am very passionate about children, technology and the outdoors. I am an experienced administrator and am very excited for the opportunity to work alongside a great team at Central Kids Pūtauaki Kindergarten. 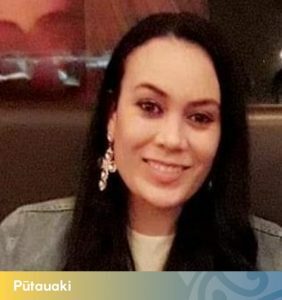 I look forward to building friendships and meeting the whānau and tamariki at Central Kids Pūtauaki.